New carpet throughout and freshly painted! 2 Bedrooms, 2 Full Baths. This is a first floor unit, rear entrance has no stairs to access unit and convenient handicap parking space near rear entrance. Washer and dryer in unit. Concrete patio in rear. Unit views woods. This home is sold as-is. Located in Oakleaf Villas, near Giant, Target, lots of shopping and restaurants. 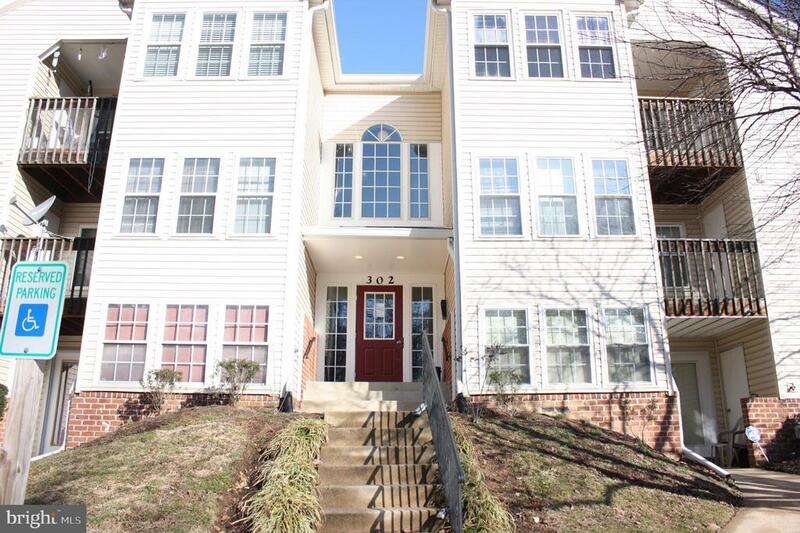 Easy access to Rt 695, 97 and 10. Seller is offering a 1 year home warranty. Home is being sold as-is.